There is a trend to move work from a traditional office to a remote office. It reduces the costs of renting a place, paying electrical bills, using furniture, even coffee machines and paper for the printers. 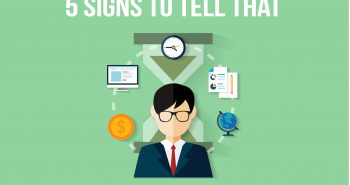 Altogether, you’ll end up saving up a considerable amount of money. This is why many companies have decided to give it a try and assemble teams that sometimes are scattered all around the world. And it is true that you’ll get different points of view and different approaches to resolve different issues, but managing remote teams is not always as easy as it may seem. 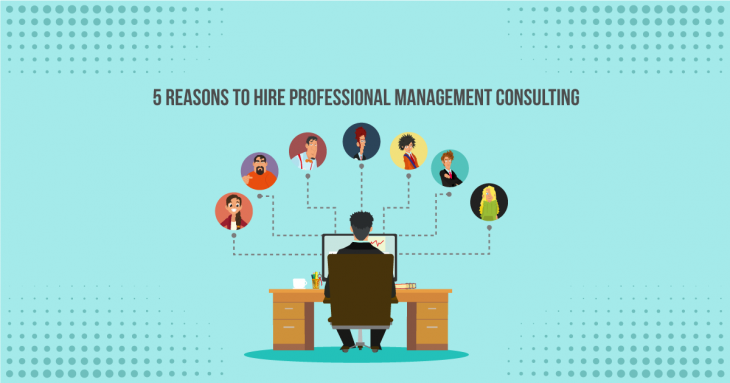 Here are 5 reasons why you should hire a consultant to help you manage your teams and take them to the next level. The first thing that you need to keep in mind, is that you are dealing with multiple personalities, strengths, and quirks. If you are not properly trained how to assemble a team, you’ll probably end up with a bunch of leader-type personalities that will clash and will not achieve the results that you are looking for. A trained consultant has the know which is the best way to assemble teams managing all the different types of personalities that you need, in order to work in harmony towards a goal. Another motive to hire a management consultant is to help you find the best way to train your teams, especially if you are dealing with remote job positions. It is one thing to train them in whatever product or service you are selling, and it is a completely different thing to train people to work as a team. You may have the most savvy people working for you, but if they just don’t know how to move towards a common goal, all the training in the world will not help your company succeed. On the contrary, you’ll end up having to spend a lot of time solving internal issues instead of focusing in growing the business. The third reason is the cost, when your team is working effectively, your costs are reduced as a result. You spend less time explaining and dealing with issues that could’ve been solved if you had trained them well. Think about it, there is a reason for the expression “time is money”. Reason number four is improving and updating. If you leave it to the team to improve and update their work or you just randomly throw updates to their activities, you cause stress, and stress is not what you want to throw at a group of people that should get along to achieve results. Programming and the analysis on the best way to introduce improvements and updates should be evaluated and performed by experts to keep things running smoothly. And finally, if you want to keep your business growing, you need to keep up with the market, this means to take a lot of time looking into your competitors and ways to stay ahead of them, you need to offer the next big thing to your customers and that can only be done by a professional management consulting firm that could help you sort out your needs. So, having a professional consultant looking into ways to improve your teams, either to manage teams remotely or just assembling a new one, will help you not only to grow your company, it will also reduce operational costs. Next postCostco endorses Virtual Assistants!